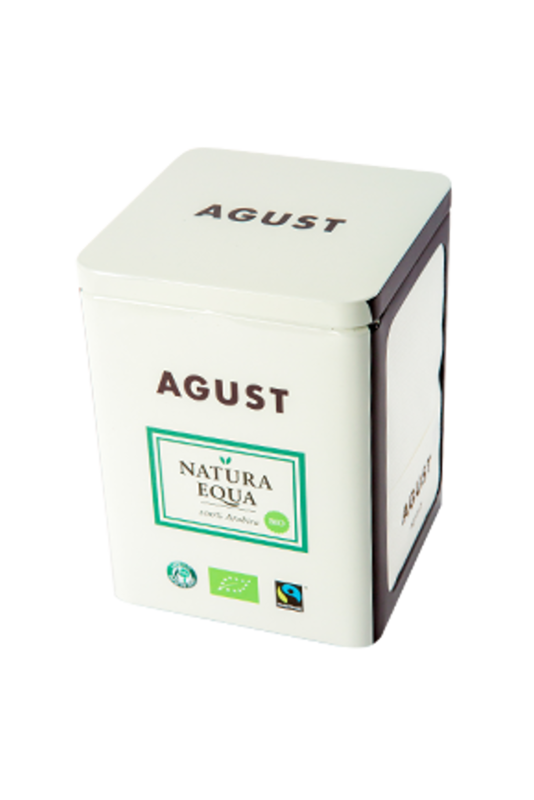 Discover online our product features. 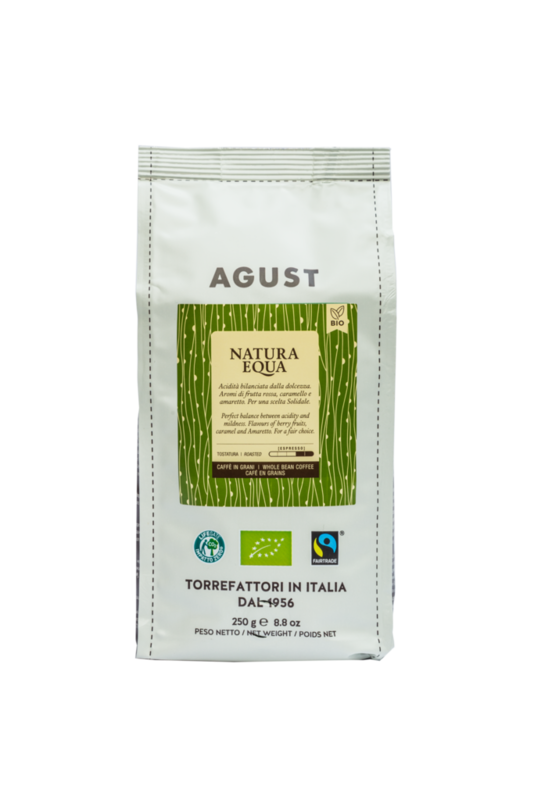 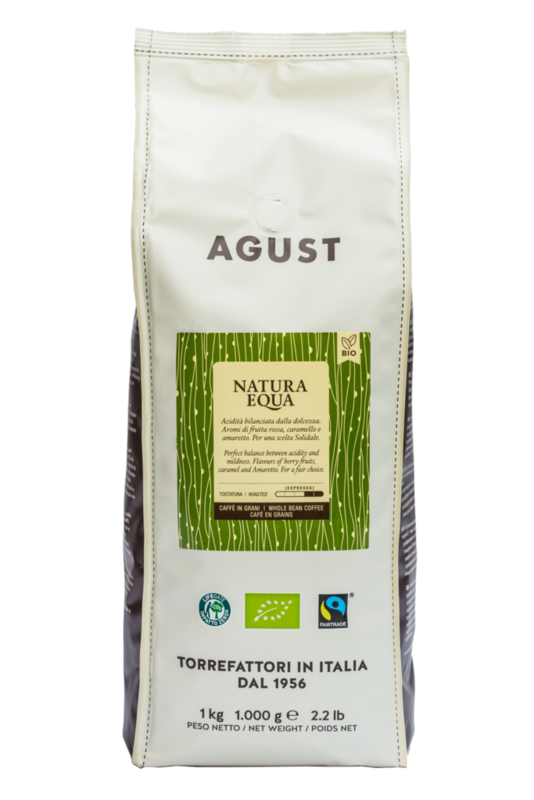 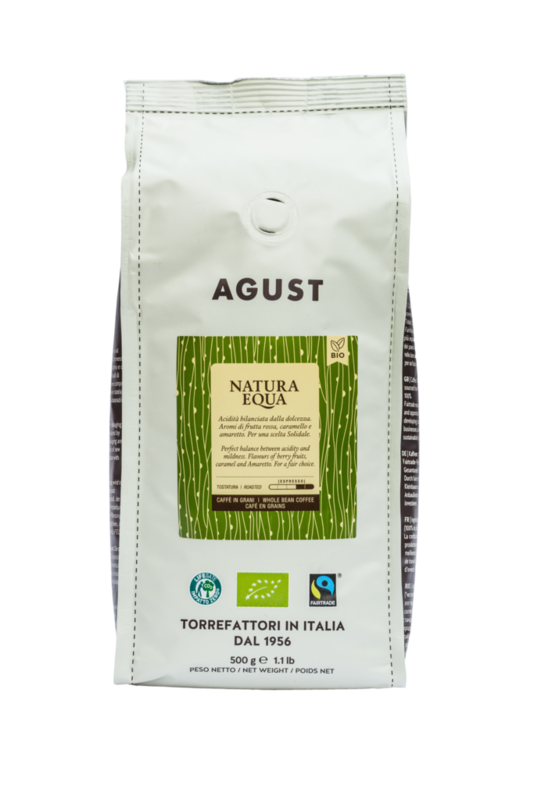 You can taste them in all the café which serve Caffè Agust and from today also at home, buying the blends directly on our e-commerce. 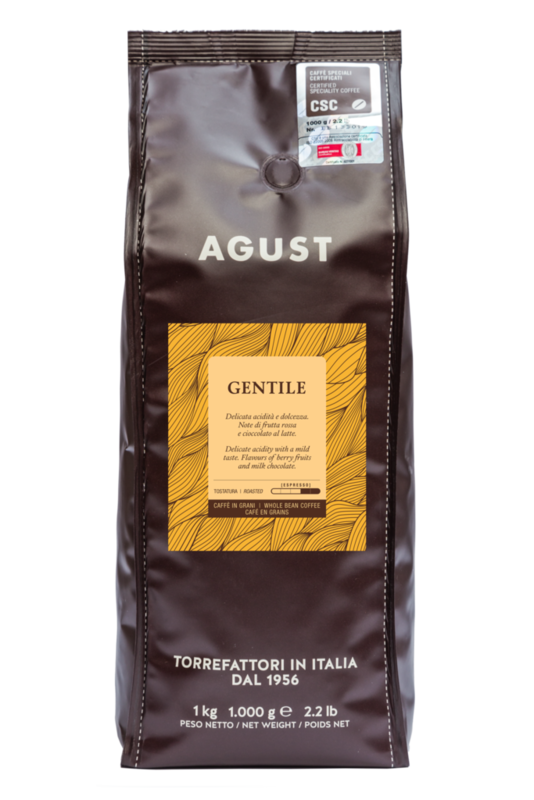 Arabica and Robusta blend. 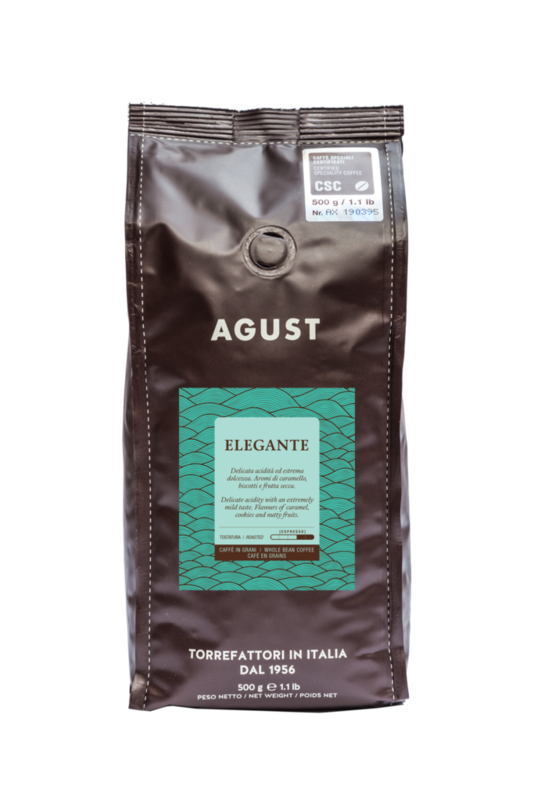 An excellent body for a creamy espresso. 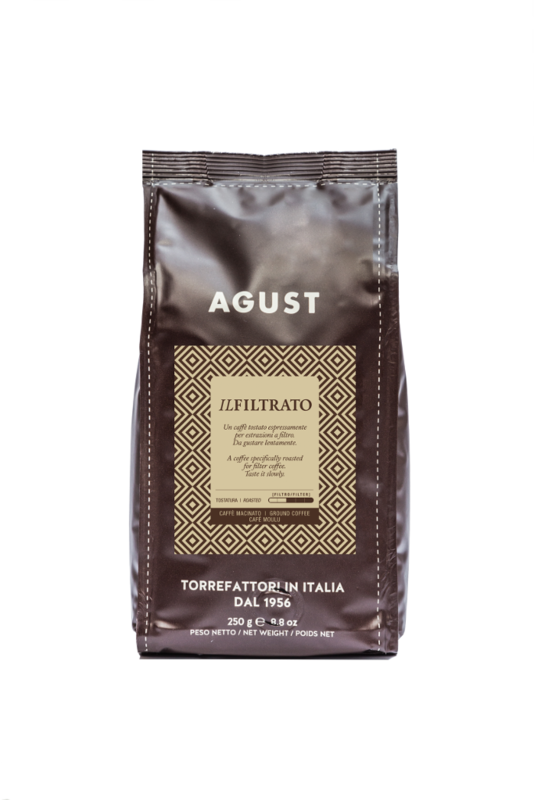 A traditional round Italian taste with delicate cocoa, spices and toasted bread aromas, which are enhanced by a soft and velvety cream. 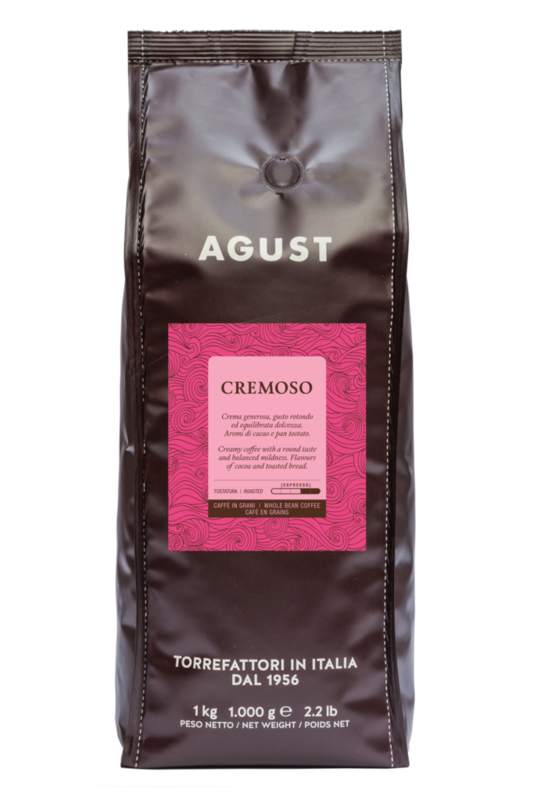 Cremoso is a reliable, stable and easy blend. 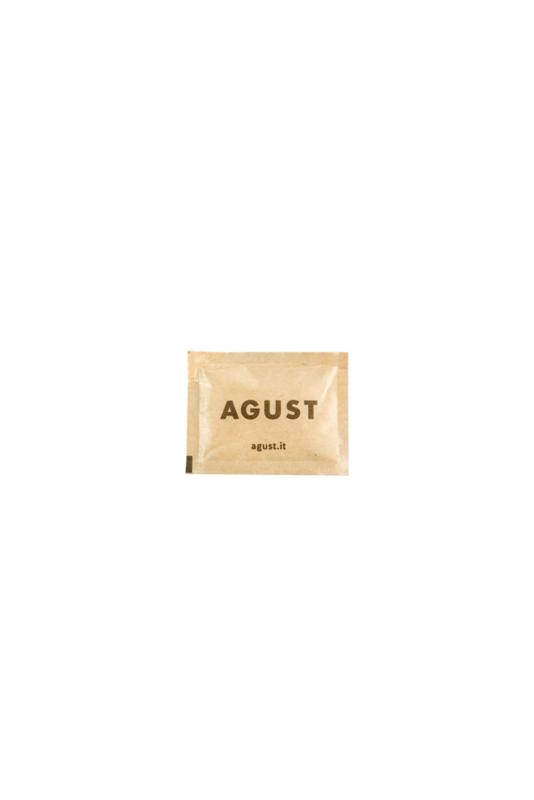 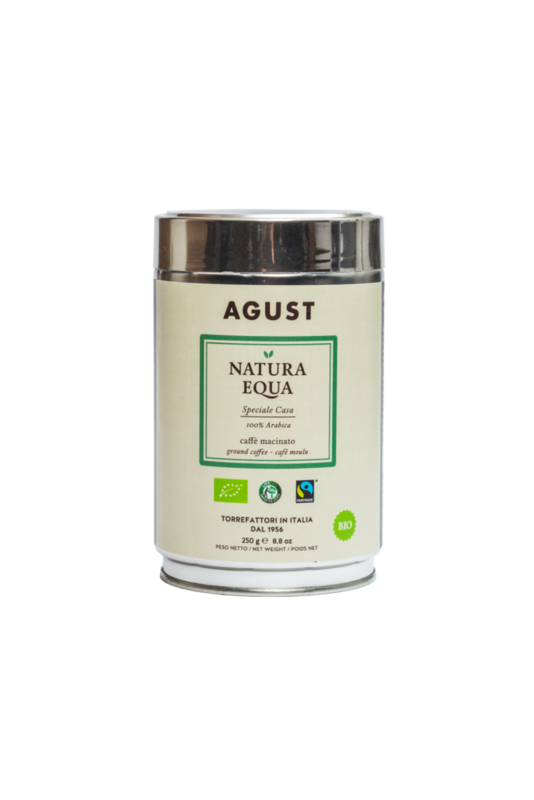 It makes a rich long-lasting cream in the cup regardless of the weather conditions. Arabica and Robusta blend. An excellent body for a creamy espresso. 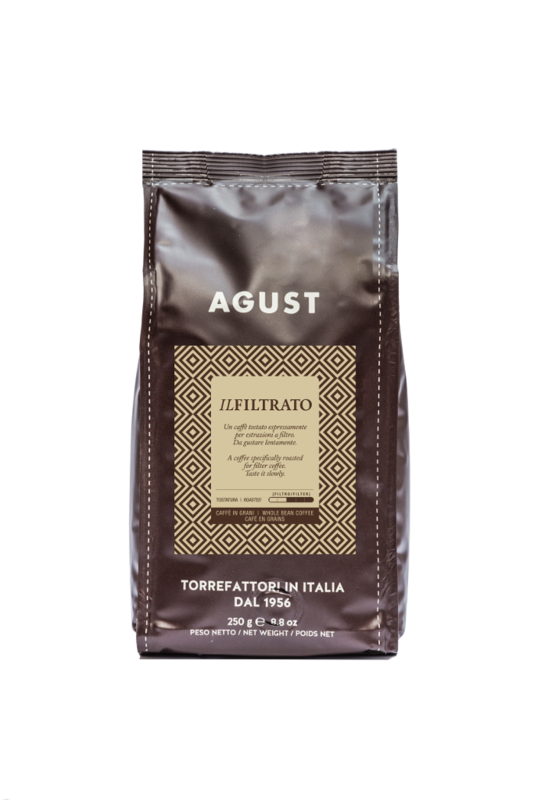 A traditional round Italian taste with delicate cocoa, spices and toasted bread aromas, which are enhanced by a soft and velvety cream. 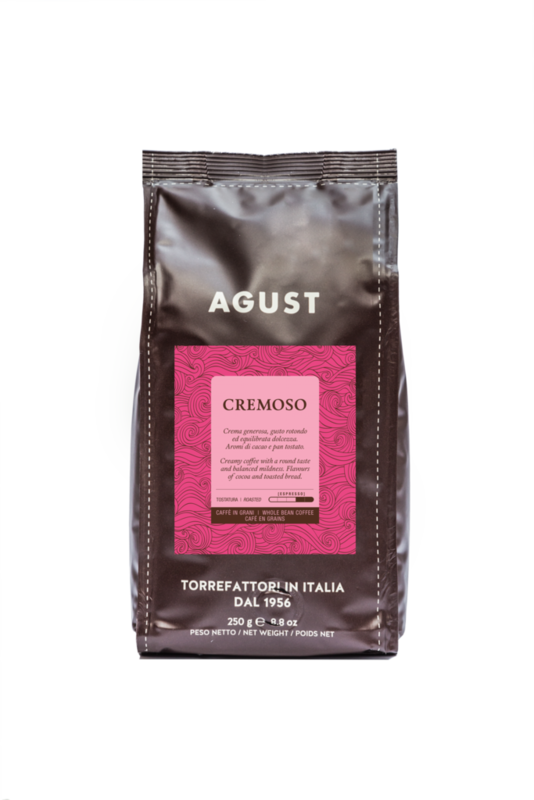 Cremoso is a reliable, stable and an easy blend to brew. 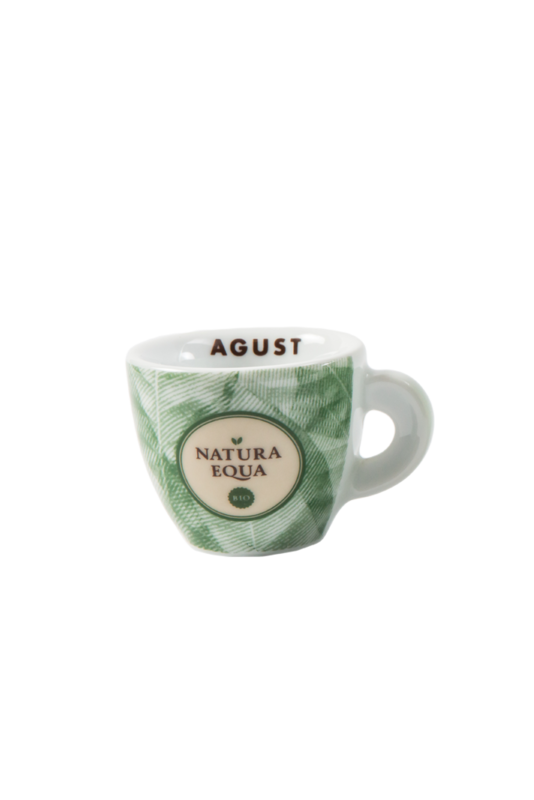 It makes a rich long-lasting cream in the cup regardless of the weather conditions. 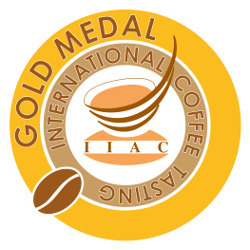 Product certified by CSC® Certified Specialty Coffee ;its procedures ISO-22005: of supply chain traceability (Bureau Veritas) guarantees and certifies the superior quality of plantation coffee elected. Arabica and Robusta blend. An excellent body for a creamy espresso. 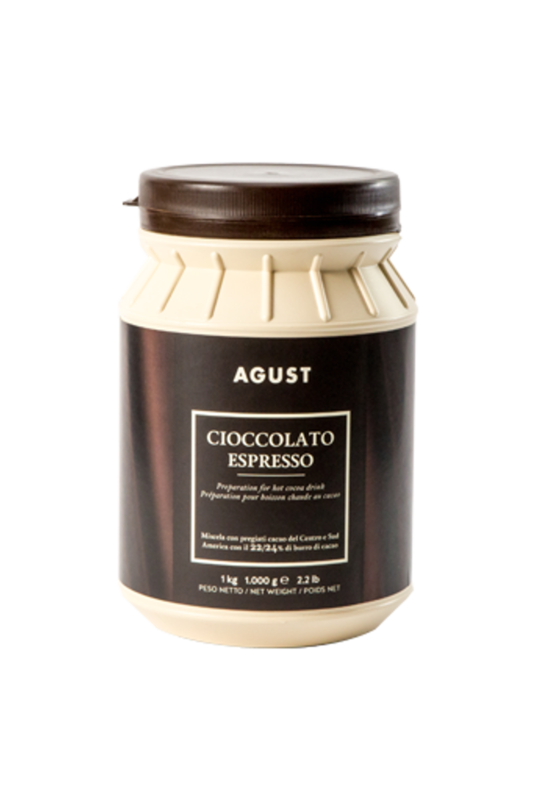 A traditional round Italian taste with delicate cocoa, spices and toasted bread aromas, which are enhanced by a soft and velvety cream. 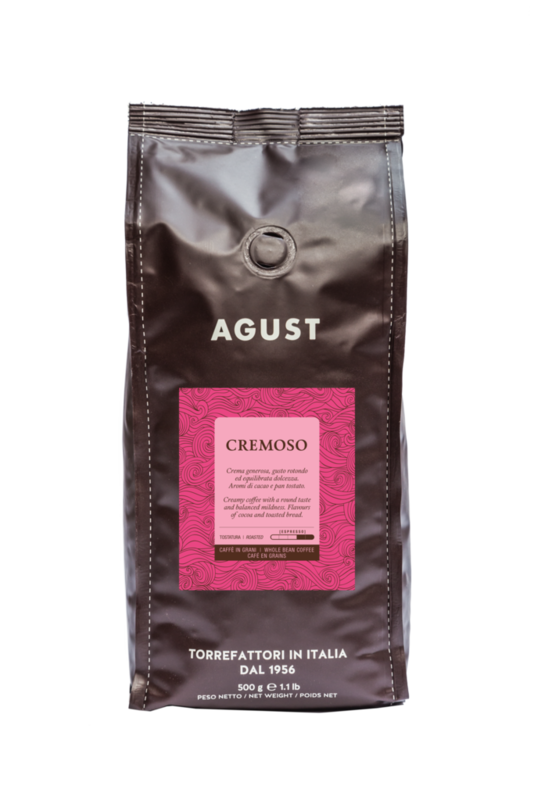 Cremoso is a reliable, stable and an easy blend to brew. 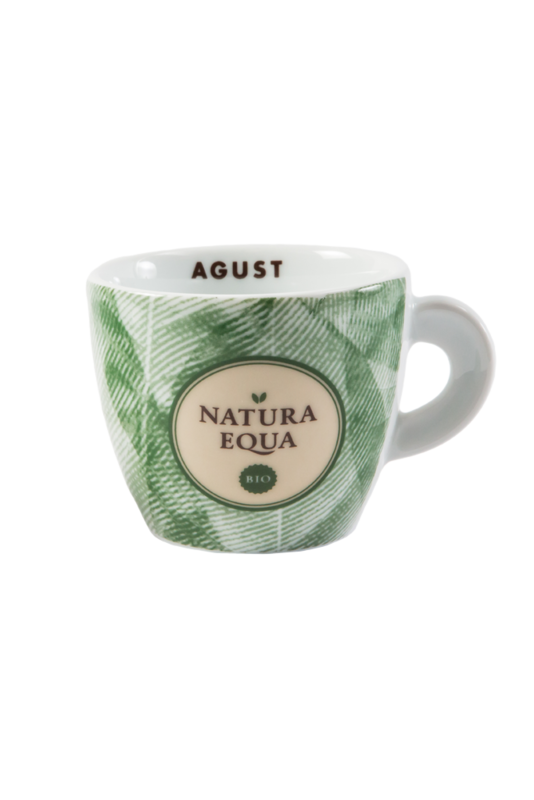 It makes a rich long-lasting cream in the cup regardless of the weather conditions.go. t is characterized by an anti-counterfeiting label, numbered progressively, ensuring that the packaging on which it is affixed contains exclusively certified coffee. 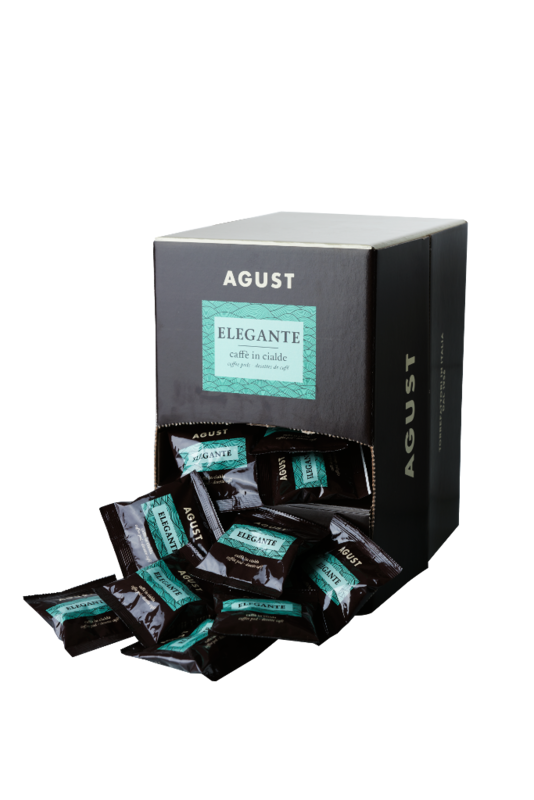 Elegante - single pods. 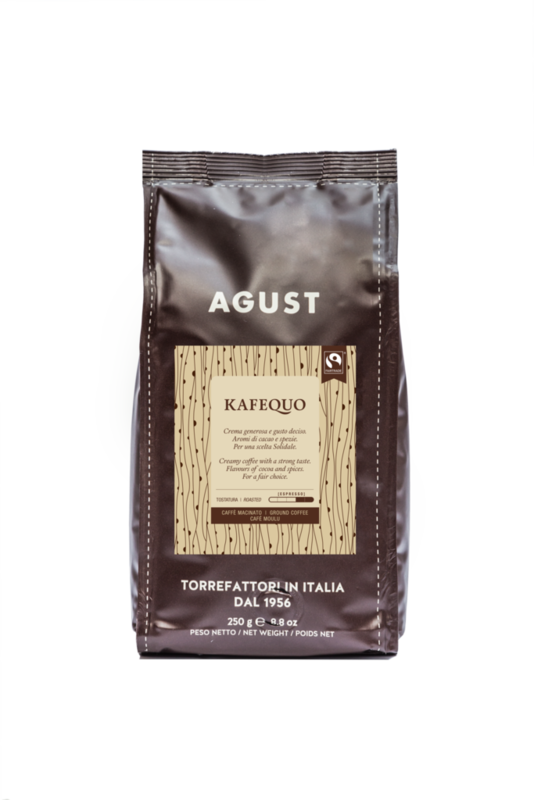 Blend consisting of only Arabica and Robusta plantation coffee. Blend consisting of only Arabica and Robusta plantation coffee. 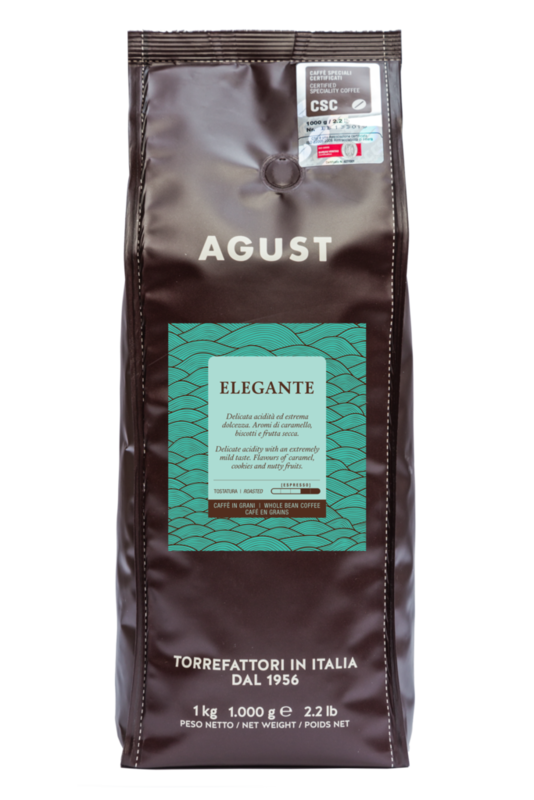 A recipe created by the founder Mr. Augusto Corsini long ago in 1956 in his first little coffee workshop. 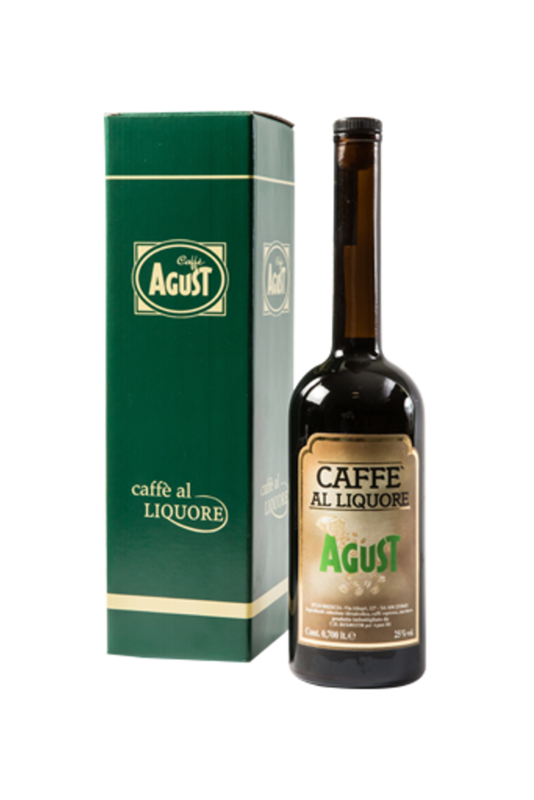 This liqueur is based on coffee and not vice versa as the coffee is the main ingredient. 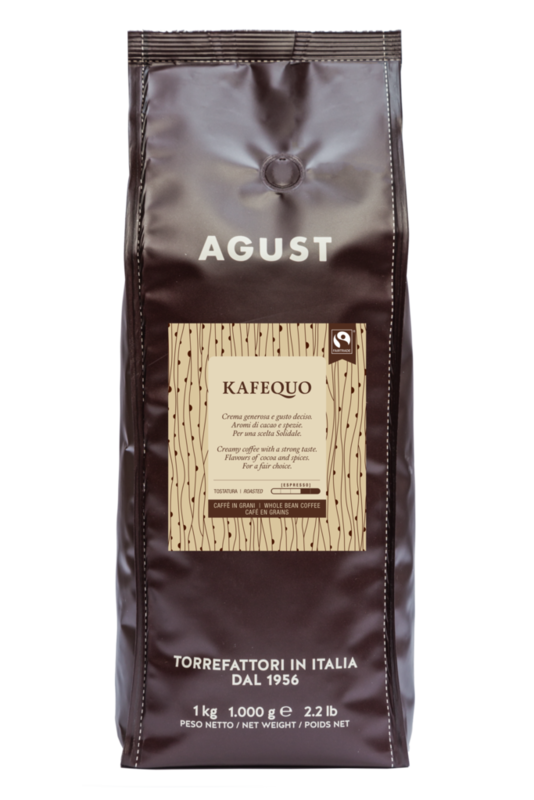 A recipe created by the founder Mr. Augusto Corsini long ago in 1956 in his first little coffee workshop, where he personally browned the necessary quantity of “ESPRESSO COFFEE”.Today nothing has changed and one hour after the other all the necessary hand browned “ESPRESSO” are tirelessly collected in barrels, ready to be transformed into the inimitable Agust coffee liqueur. 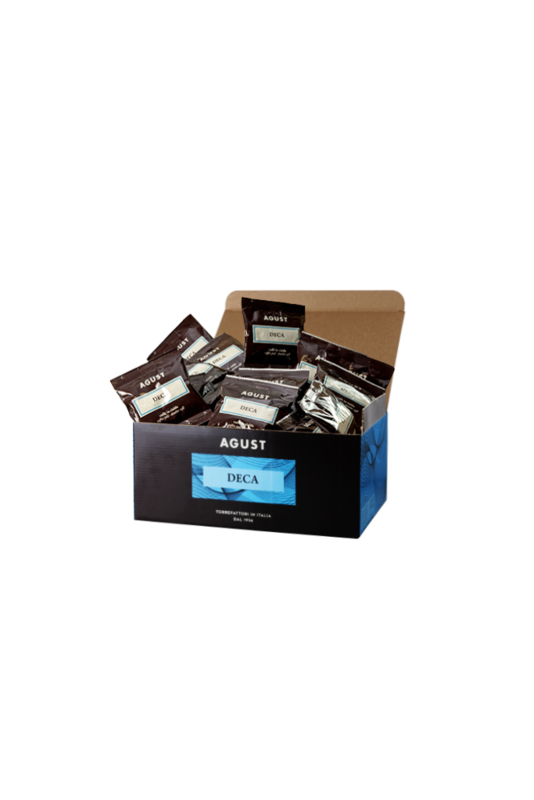 Packaging unit: 1 bottle of 750cl in a box Measure : cm 9,5 x 9,5 x 33h Approx. 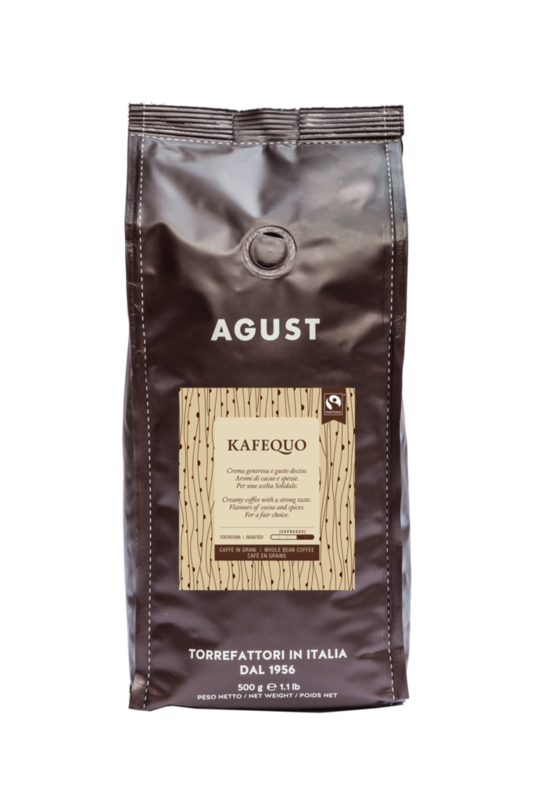 gross weight : kg 1,350. 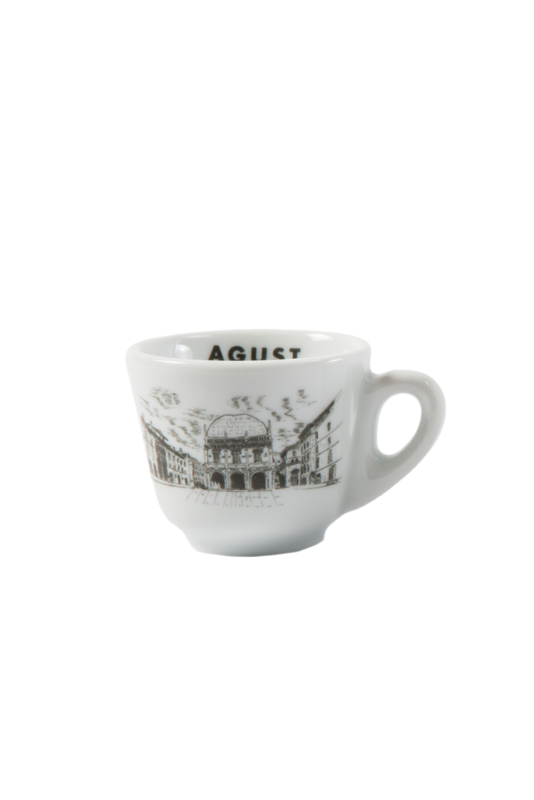 Preparation for hot cocoa drink. 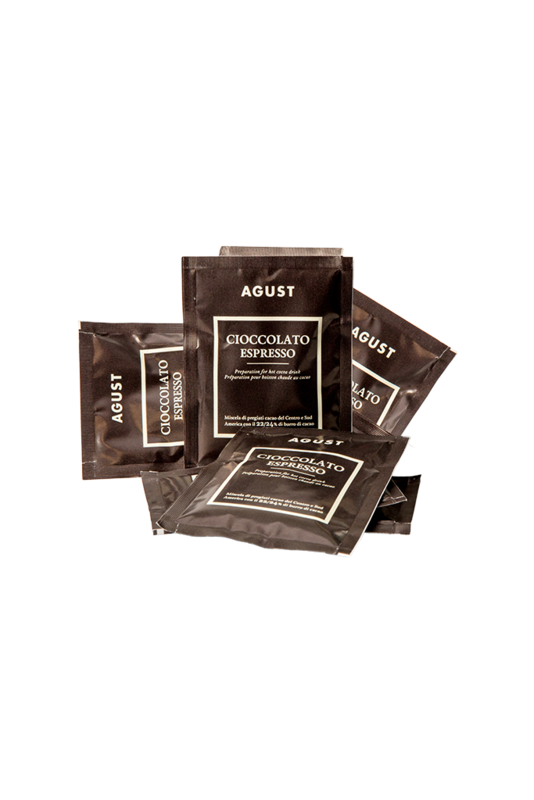 A deliciously strong taste produced by the finest quality ingredients : we use special cocoa at 22/24 of cocoa butter. 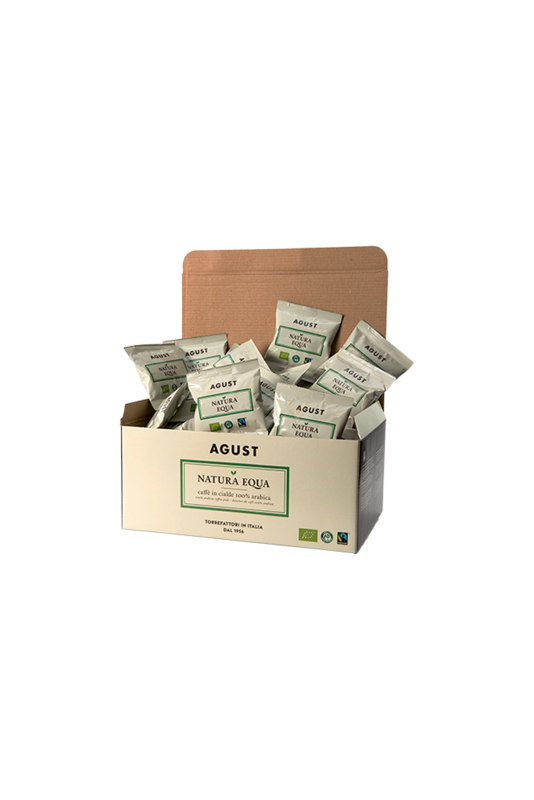 Wicker basket with 250 single portion sachets. 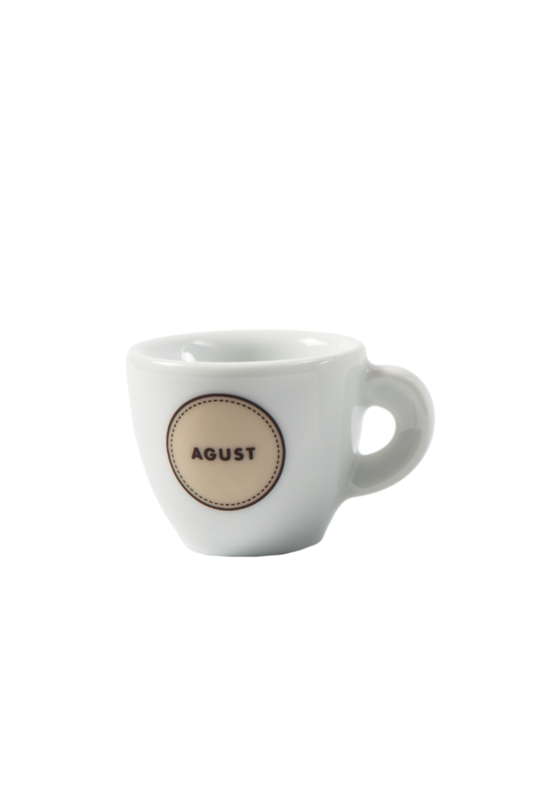 Espresso cup with Agust logo. 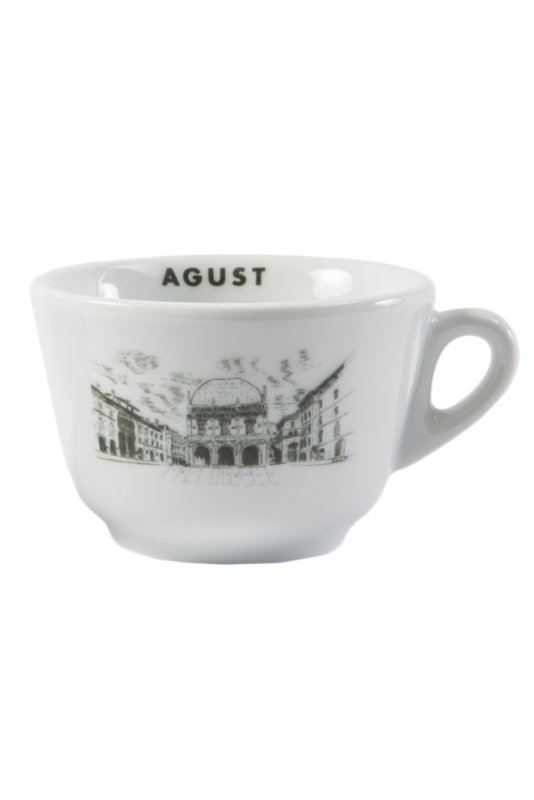 Espresso, cappuccino and caffelatte cups with Agust logo. 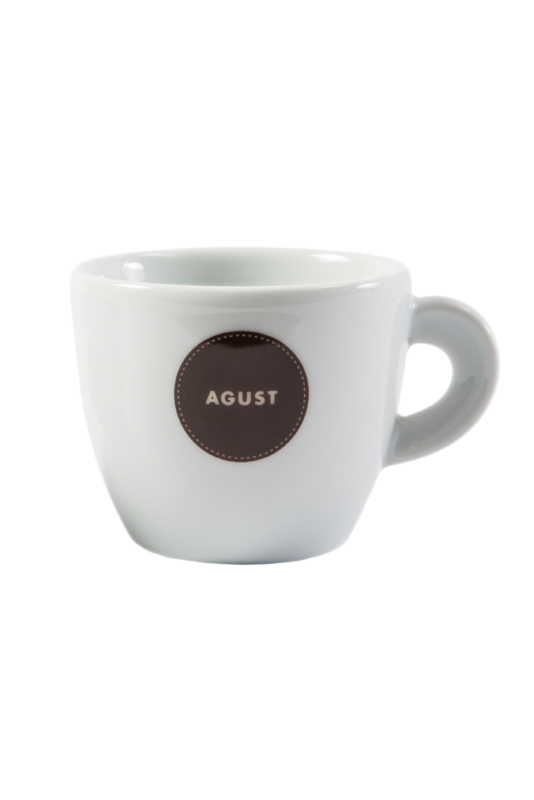 Cappuccino cup with Agust logo.